I already am. 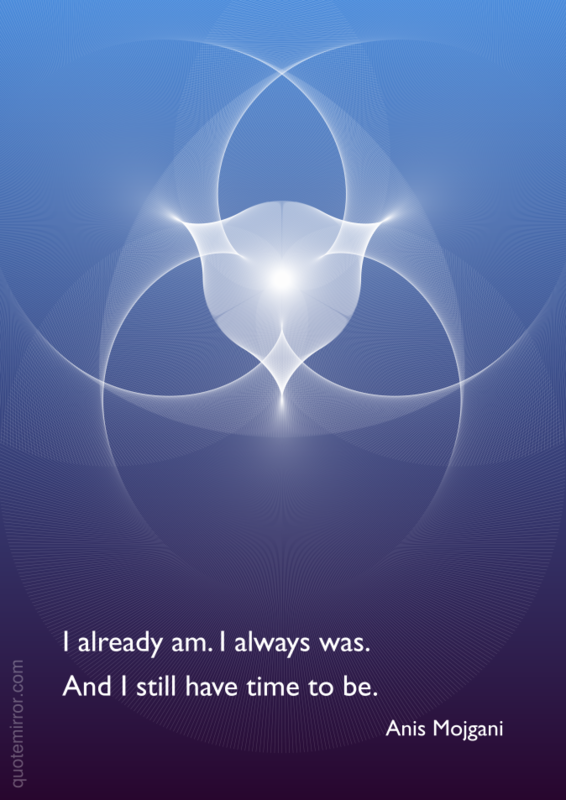 I always was. And I still have time to be. 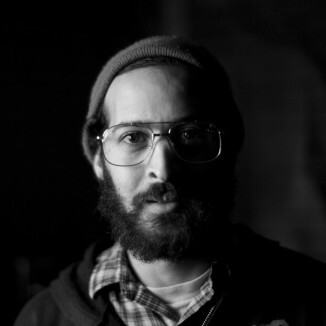 Anis Mojgani (born June 13, 1977) is a spoken word poet, visual artist and musician based in Austin, Texas. Mojgani has been characterized as a "geek genius" with "fiercely hopeful word arias". Mojgani was born and raised in New Orleans, Louisiana, moved to Georgia and graduated from the Savannah College of Art and Design with a Bachelor of Fine Arts in Sequential Art and an Master of Fine Arts in Performing Arts.